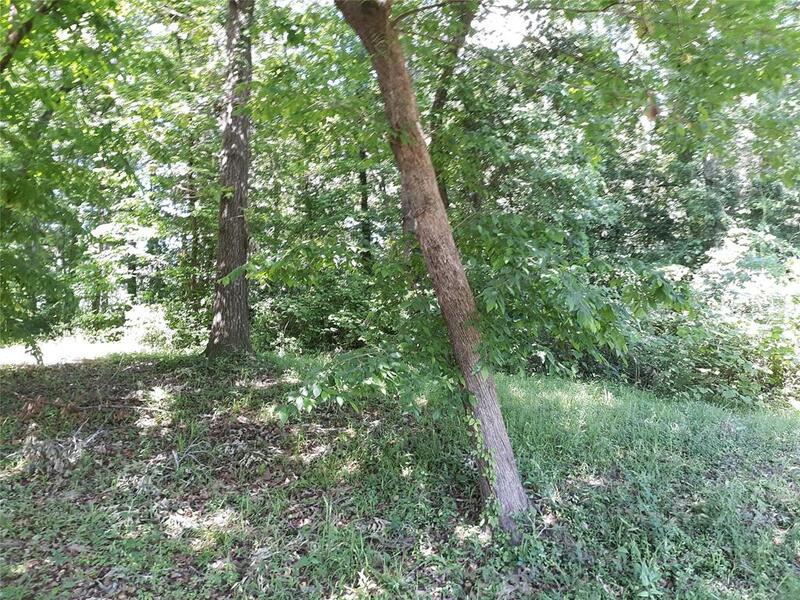 Three lots in a Lake Livingston recreational subdivision. 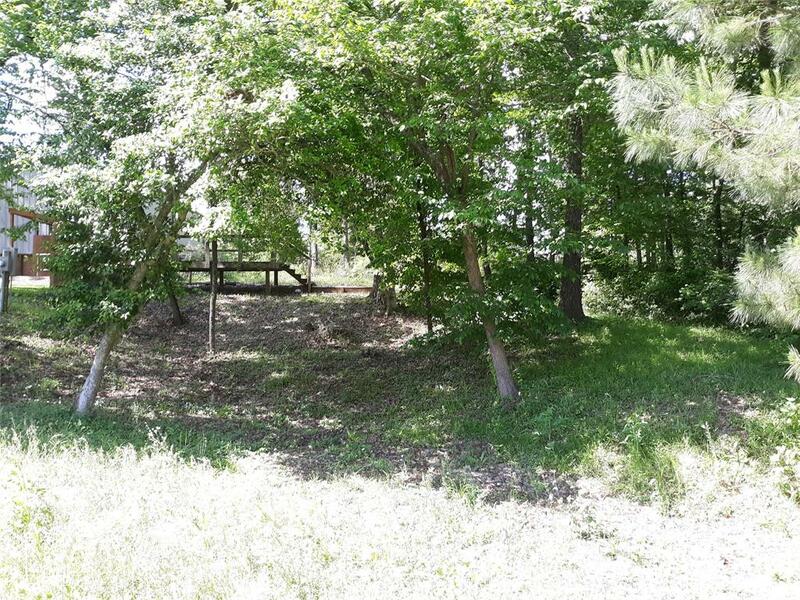 This is one of the few subdivisions around Lake Livingston that will still allow a RV to be kept on property. 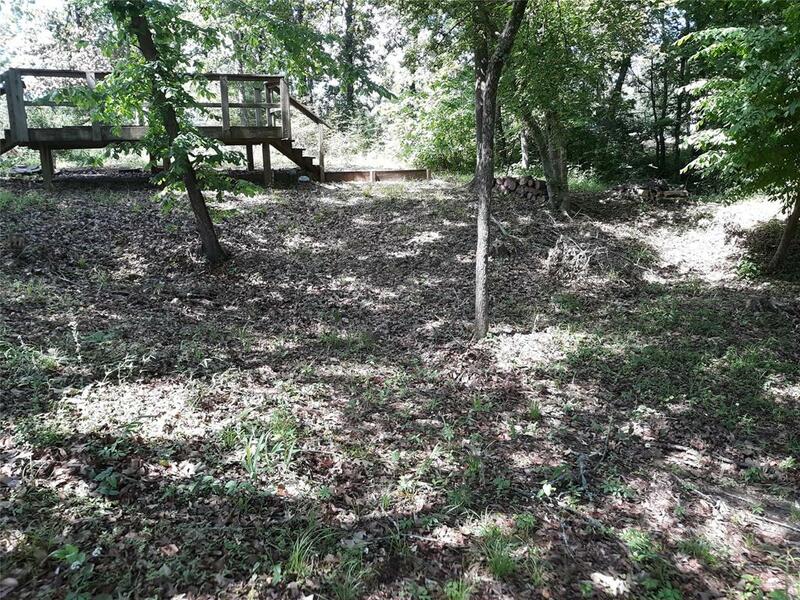 Gated subdivision has boat ramp, clubhouse and pool. 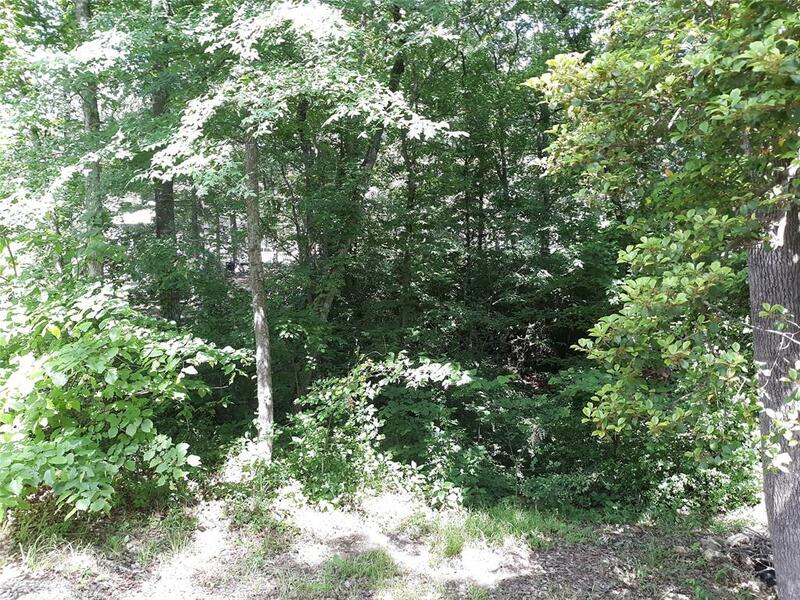 When you put your boat in here you are just minutes from the bridge and terrific fishing, and these lots are just seconds from the boat ramp. 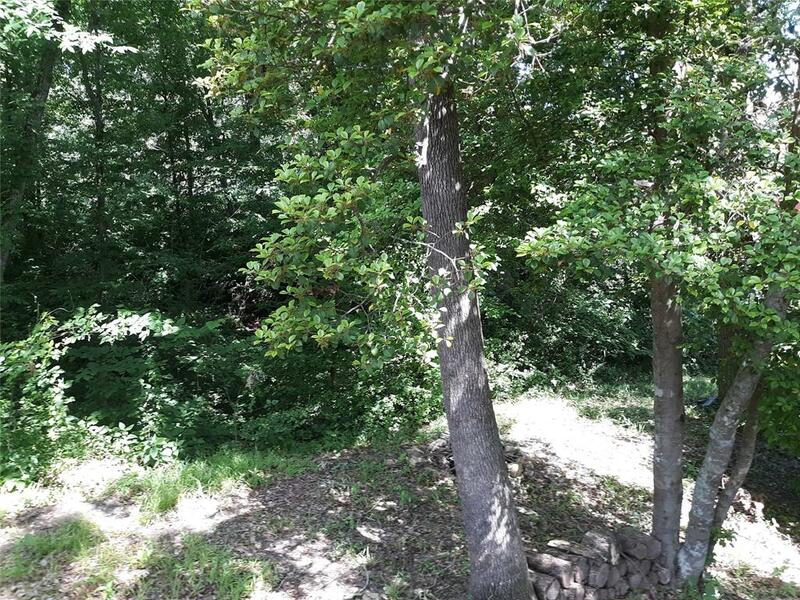 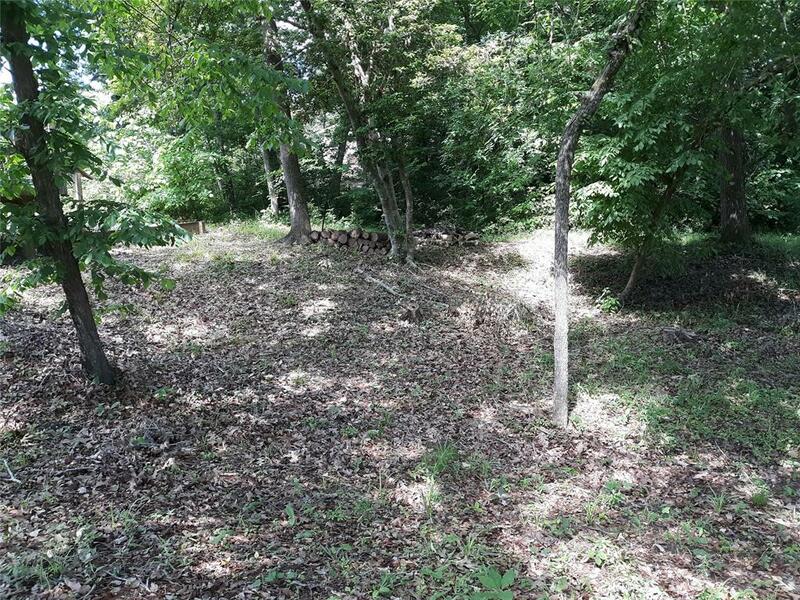 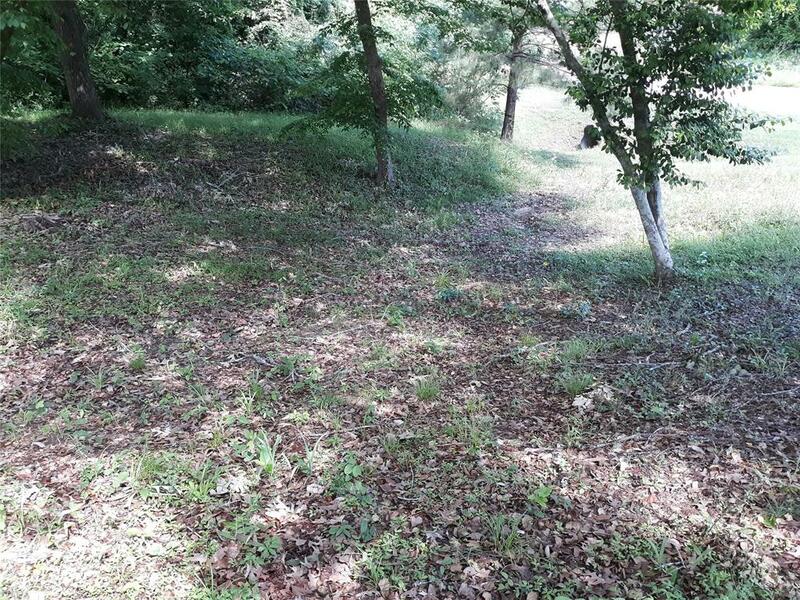 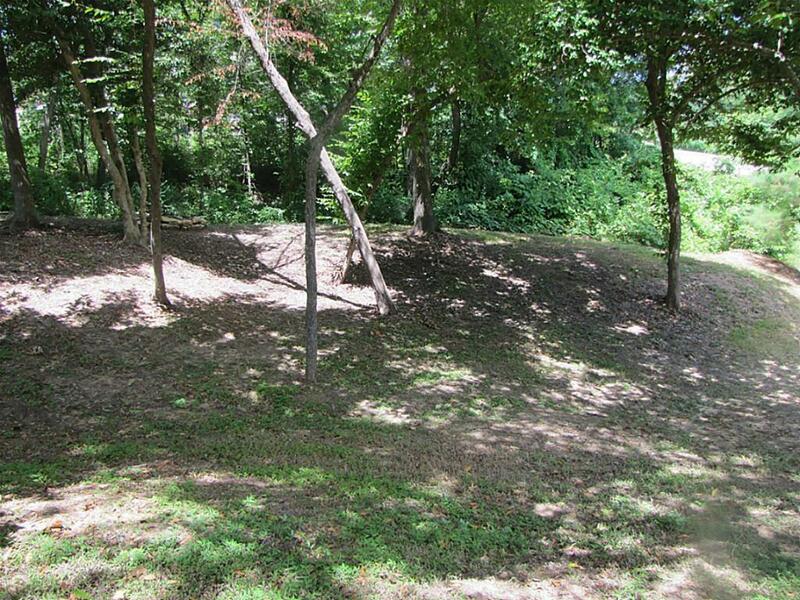 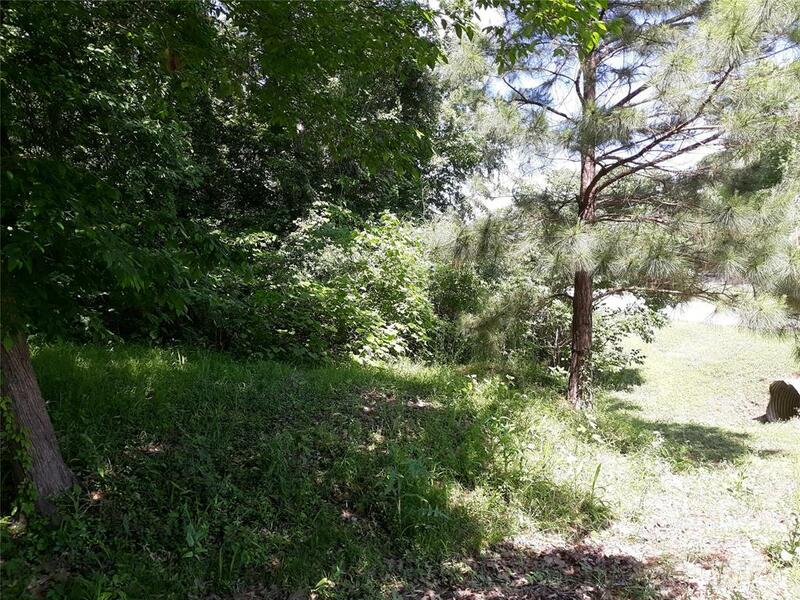 One lot is cleared with large shade trees and the other 2 lots are heavily wooded for maximum privacy. 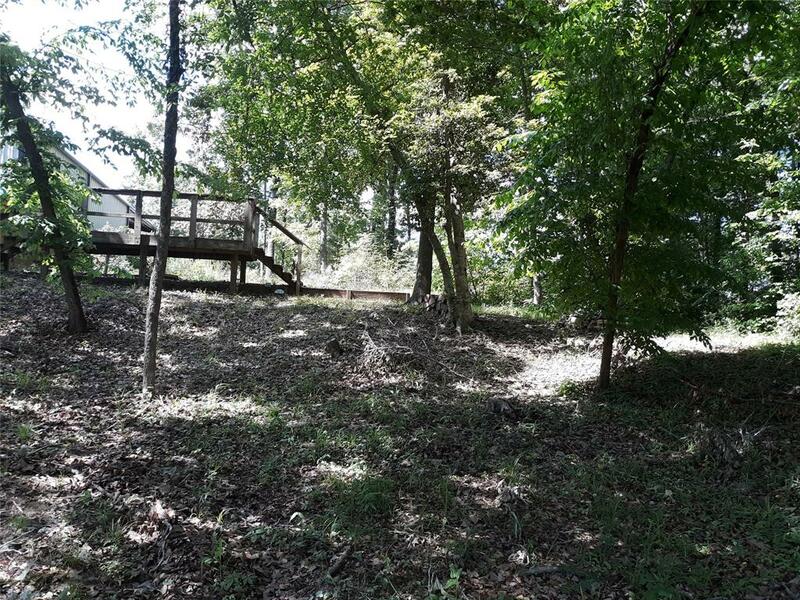 RV not included.